Out of stock since Tuesday, 17 July 2018. Due back soon. Out of stock since Thursday, 29 November 2018. Due back soon. Out of stock since Monday, 30 July 2018. Due back soon. Out of stock since Monday, 26 November 2018. Due back soon. Out of stock since Thursday, 2 August 2018. Due back soon. Out of stock since Thursday, 9 August 2018. Due back soon. 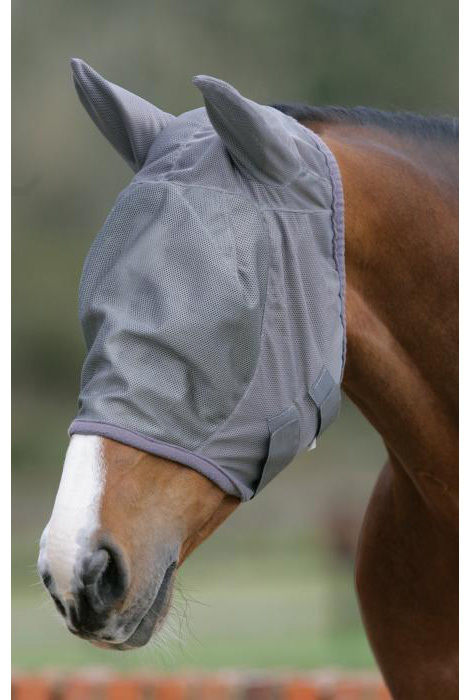 Mark Todd fly is a soft, pliable fly mask made from a durable fine mesh to keep the horses eyes fly free. The Mark Todd fly mask gives effective fly protection, is close fitting and comfortable. 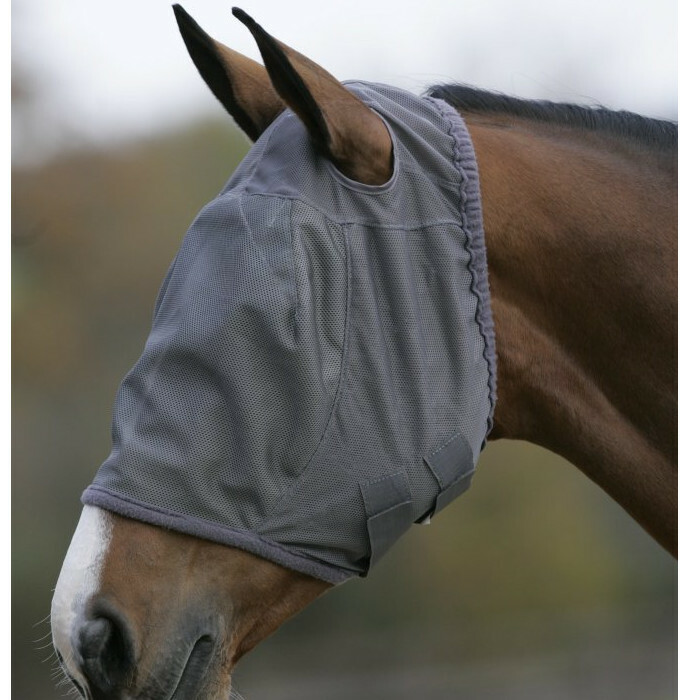 It is soft and elasticated around the jaw and nose to help prevent flies from entering the fly mask. Below are some recent questions we've received regarding Mark Todd Fly Mask for Horses, including answers from our team. Hi, what size should I order for a 15.2 cob type horse? Medium? The medium would be the correct size for your horse.